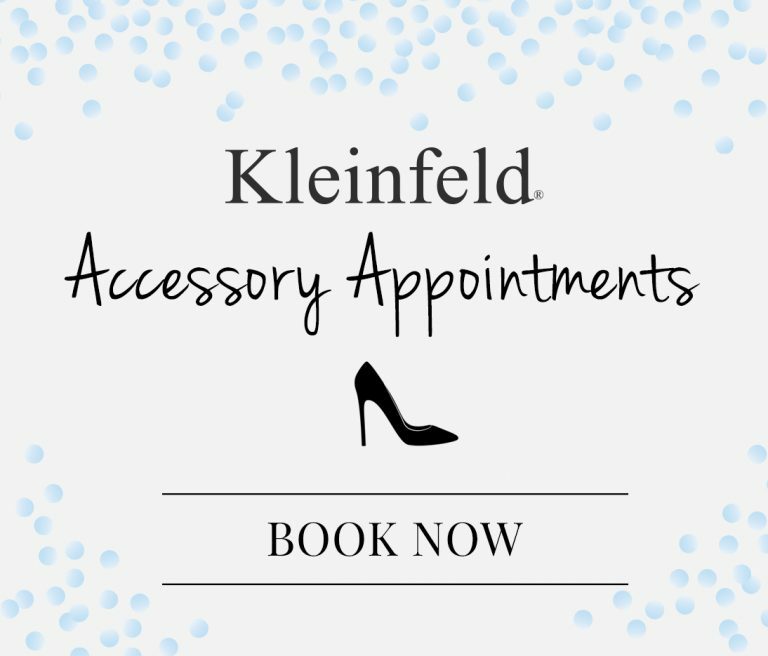 Here at Kleinfeld, we can’t get enough of gorgeous gowns—so it’s a no-brainer to be totally obsessed with awards season (and the countless stunning dresses that come with it)! Were you just as excited about this year’s Golden Globes looks as we were? 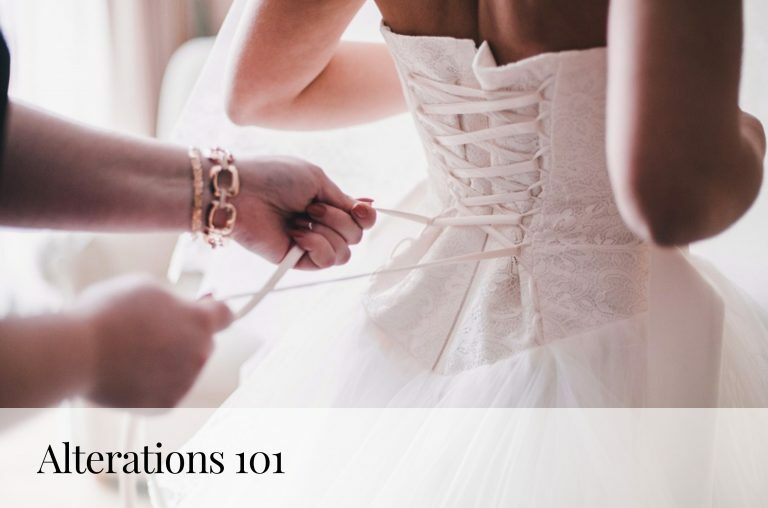 Want to find ways to emulate your favorite red carpet-ready stars on your wedding day? Look no further. 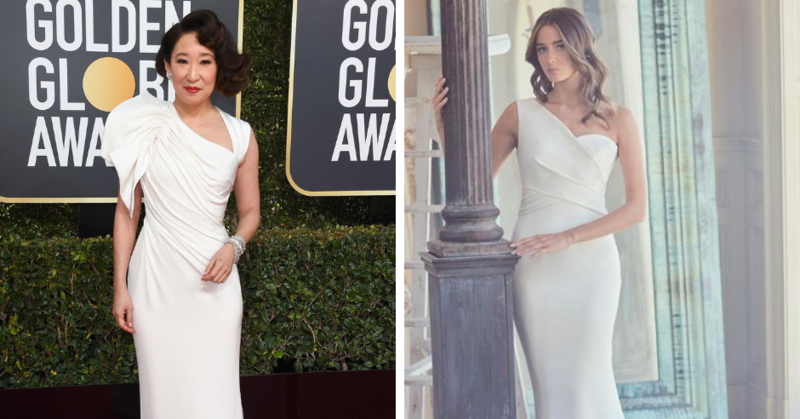 Sandra Oh looked ravishing in this white one-shouldered Atelier Versace gown. Love the one-shouldered look? Try this Sareh Nouri beauty! Irina Shayk wowed fans in this stunning Atelier Versace spaghetti strap gown with daring slit. Love to bare a little leg? Try this Paloma Blanca style. 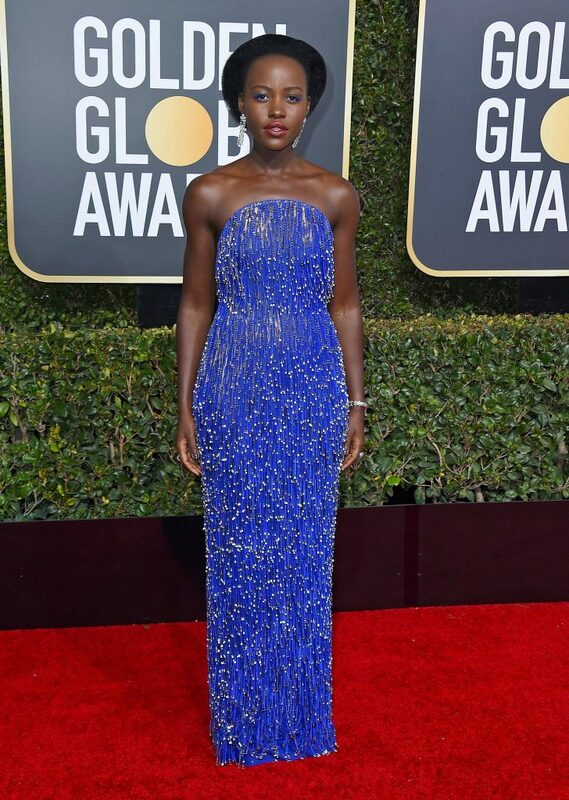 We love the neckline on Lupita Nyong’o’s Calvin Klein blue sequin gown—copy this flattering look in this Allison Webb, Style: BUCHANAN. A plunging v-neckline is always a head-turner—and Keri Russell did not disappoint in her Monique Lhullier sequined stunner. Check out this Suzanne Harward if you’re looking for a deep-v neckline like Keri’s. Amy Adams looks both breathtaking and chic in this long sleeve, off-the-shoulder, blue Calvin Klein gown. Want to copy the look on your wedding day? This Mikaella dress is perfect for a religious ceremony or a more modest bride. Our personal favorite of the night was Kristen Bell’s blush sleeveless deep v-neck Zuhair Murad sheath. 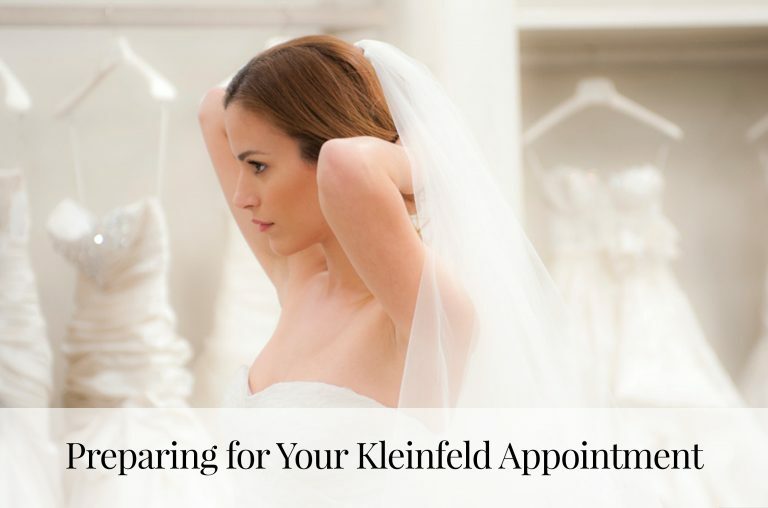 The best part for you—we carry Zuhair Murad here at Kleinfeld! Want to copy her look? Check out this Jane Hill wedding dress that’ll do the job. 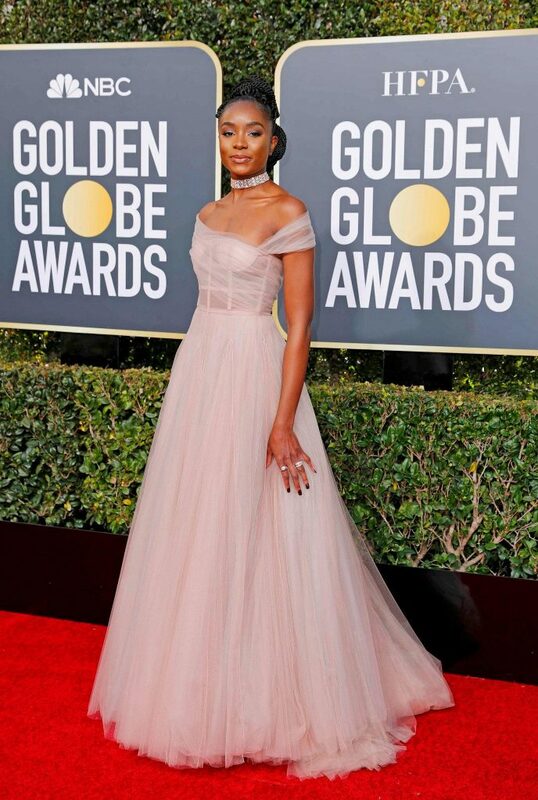 KiKi Layne’s corseted blush tulle a-line Dior gown blew us away. Want to do the same to your wedding guests? 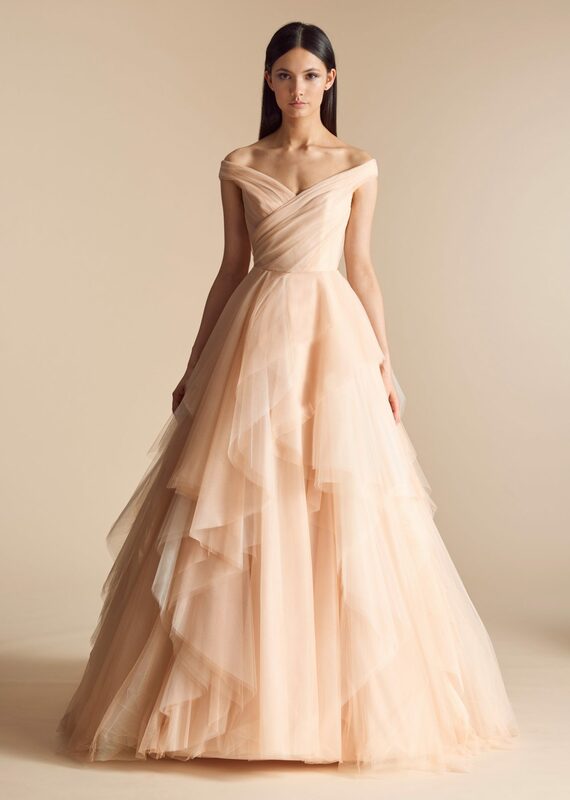 This Allison Webb blush tulle gown will do just that. Need more wedding inspiration? Follow us on Facebook!